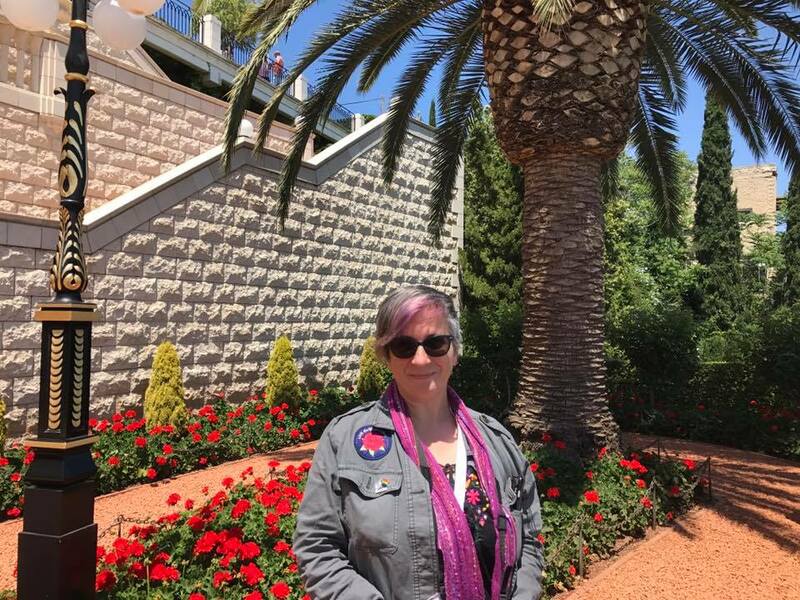 On day three of the LGBTQ Leadership Mission, the group traveled north, and started the day at Haifa’s Baha’ii Gardens, a UNESCO World Heritage Site. Jennifer at the entrance to the Baha’ii Gardens. 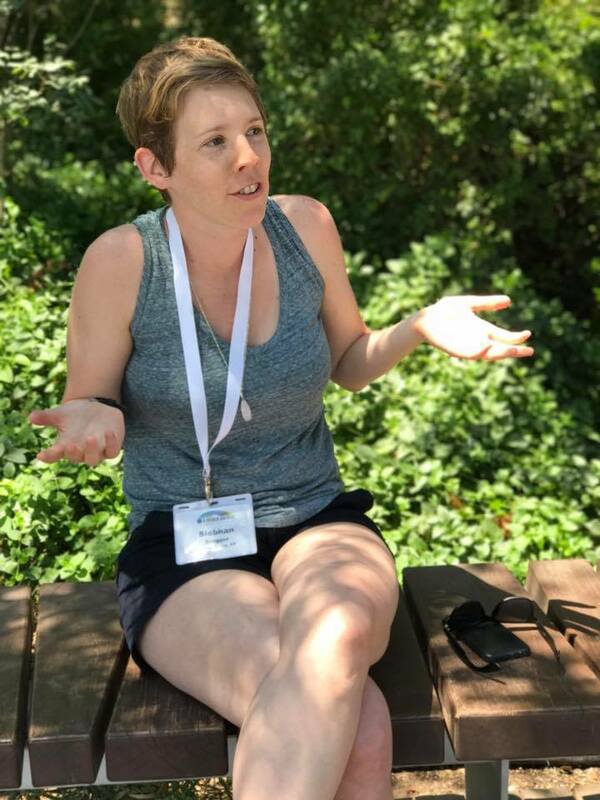 Siobhan Sargent, a pastor at Memorial United Methodist Church in New York, in the Baha’ii Gardens. 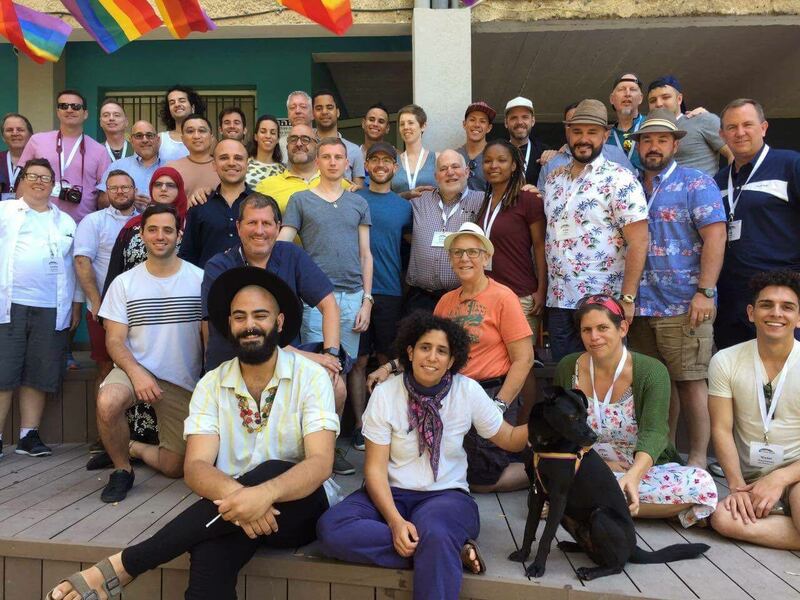 The group visited Haifa’s LGBTQ Communities Home (Beit Ha’kehilot), Haifa’s first ever LGBTQ center, launched only this year. 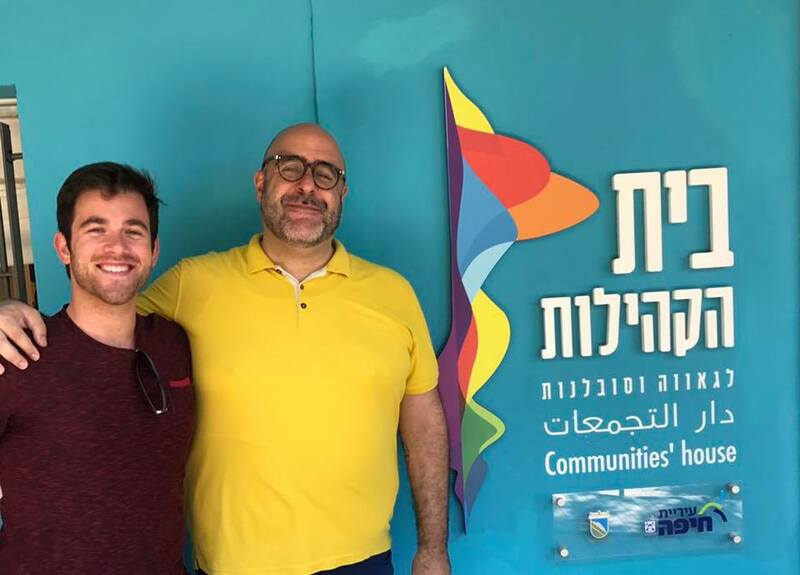 They met the enthusiastic staff and activists at the Haifa Center and learned about the LGBTQ experience in Haifa – Israel’s third largest city, that often hailed as a model for cooperation between Israelis of different walks as life. Group shot, take 1. 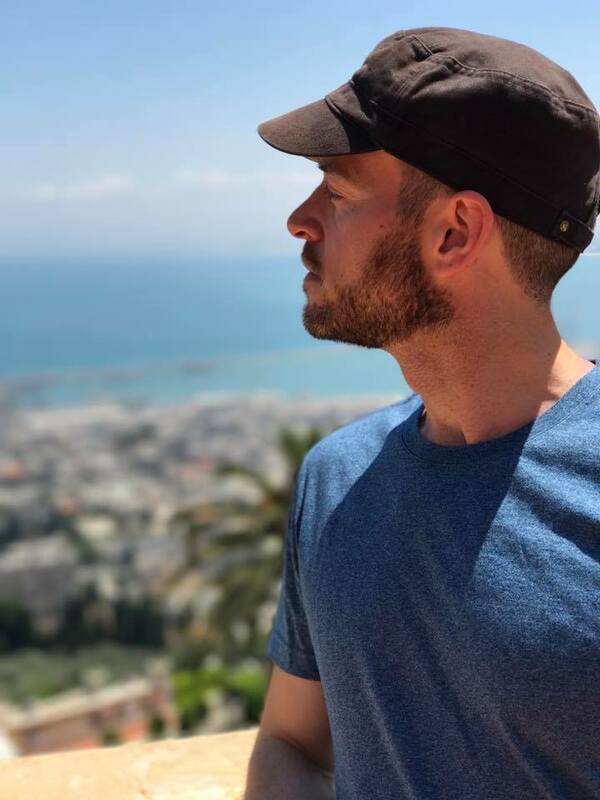 Beit Hakehilot. 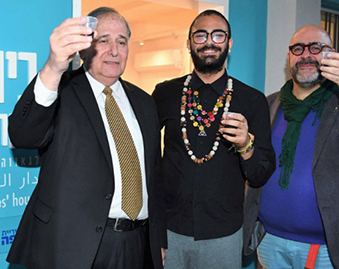 The group also visited Polyphony, a classical music conservatory for Jewish and Arab Youth, located in the storied town of Nazareth. Breathtaking views. 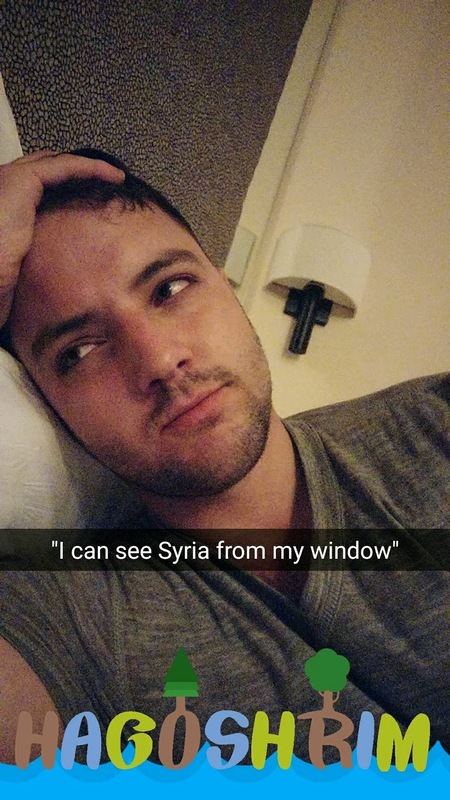 Ryan from Iowa.